Hand Drawn Vector Abstract Modern Cartoon Happy Valentines Day Concept Illustrations Card With Cookies And Handwritten Modern Ink Calligraphy Text I Lava You Isolated On White Background. Royalty Free Kliparty, Vektory A Ilustrace. Image 116198993. Reklamní fotografie - Hand drawn vector abstract modern cartoon Happy Valentines day concept illustrations card with cookies and handwritten modern ink calligraphy text I lava you isolated on white background. 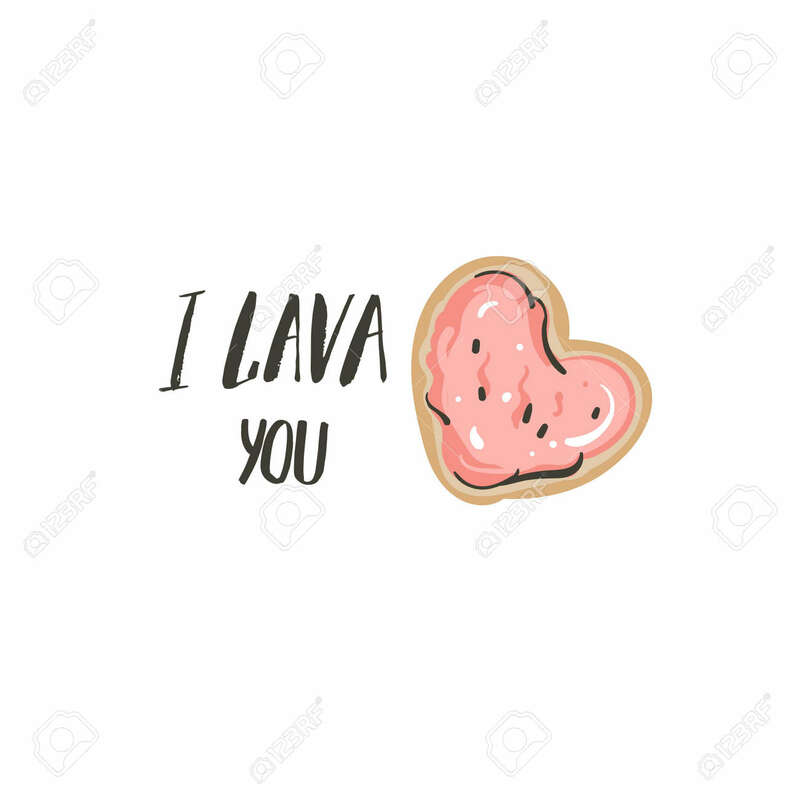 Hand drawn vector abstract modern cartoon Happy Valentines day concept illustrations card with cookies and handwritten modern ink calligraphy text I lava you isolated on white background.